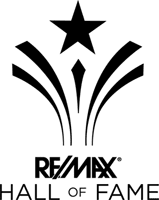 I am a Broker with over 25 years of experience as a full time sales representative in the Sudbury Area. My area of EXPERTISE is residential sales, new construction and relocation. I am a long time resident of Sudbury and Valley East. 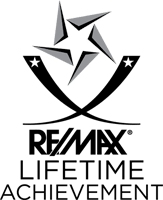 My honesty and dedication to my clients earned me many awards throughout the years including my latest “LIFETIME ACHIEVEMENT AWARD”. My personal goal is to build lasting relationships that are based on mutual trust and respect. I value my clients and appreciate their loyal support. It is their endorsement to family and friends that is the key to my success. There are aspects of real estate sales that seem pretty simple. There are many elements of a smooth transaction, however, some are complicated and daunting. I can help you with every aspect of buying or selling your home because I’m experienced, because I’m professional . . . and because I care. Je peux vous aider en francais.